Peter Rees, GUK, COO has been named as the 2000th member to the Security Institute. Peter said “I see membership of the Security Institute as a strategic advantage at this point in my career and look forward to meeting and interacting with my peers, in what is and will continue to be a demanding profession. 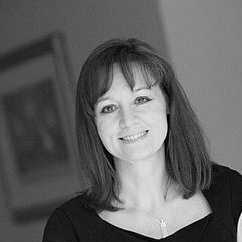 Guarding UK, one of the country’s most innovative security companies has appointed Michelle Smith to be Chief Executive Officer (CEO). Michelle joined the company earlier this year as Vice President bringing a wealth of experience and expertise. Guarding UK (GUK) has launched a new look website to showcase the wide range of modern security solutions they now provide.